The Organised Labour, yesterday, described the Governor of Kaduna State, Mallam Nasir El-Rufai as an embarrassment to public office in Nigeria. It said the Governor was anti-people and a chameleonGeneral Secretary of Nigeria Labour Congress, NLC, Dr. Peter Ozo-Eso said this as a reaction to El-Rufai’s call for very low minimum wage for Nigerian civil servants. Ozo-Eso said the Congress was not surprised by what were credited to the governor because he had been an anti-labour person with penchant for breaking the labour laws of the land. 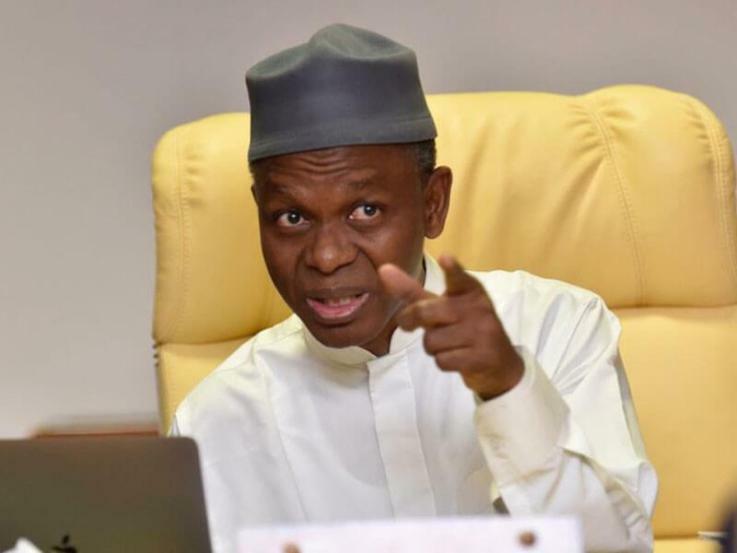 He said, “The country has a better moral standing than the likes of el-Rufai who has demonstrated that he is not fit to hold public office or political position. He is an embarrassment to public office in Nigeria.